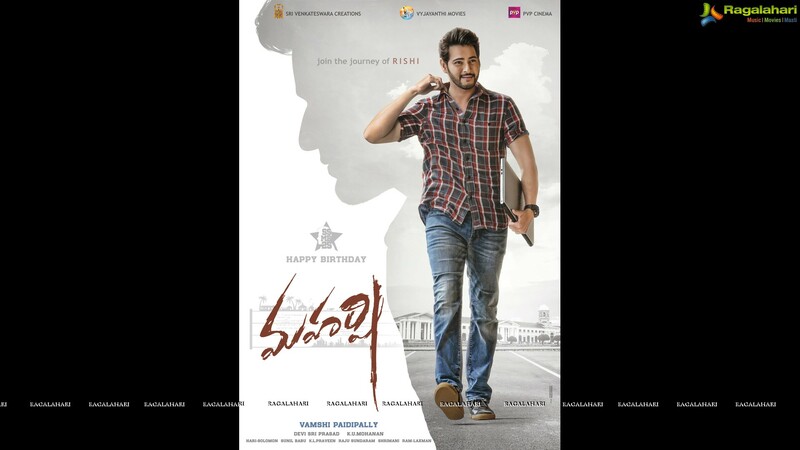 Mahesh Babu's film Maharshi is progressing briskly. The film is being shot in the beautiful locales of Pollachi. Sources close to the sets say that an important schedule has been completed. Maharshi unit will now move to its next schedule. The shooting will commence from February. Maharshi has been shot in New York mostly. Some portions of the film has been shot in Hyderabad. The makers are planning to shoot some parts of the movie in Abu Dhabi. Pooja Hegde is the leading lady of this film. Music will be given by DSP. Vamsi Paidipally is the director of the movie.